Despite the fact that coffee comes equipped with a natural insecticide (caffeine), it is still susceptible to sporadic insect infestation. While insects present on the farm can and do affect the fruit, leaves, and roots of coffee trees, they are rarely encountered once coffees are exported. 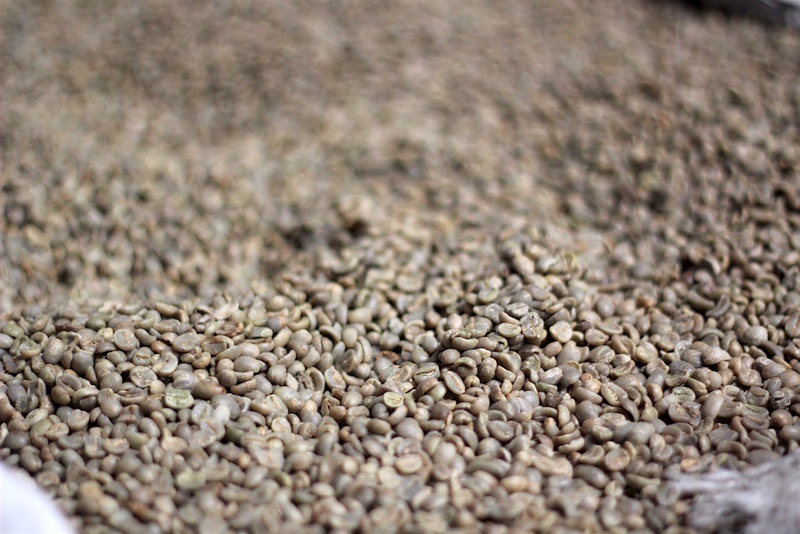 Importers and roasters are much more likely to encounter storage pests, such as beetles and flies. The most common treatment for storage pests is fumigation. 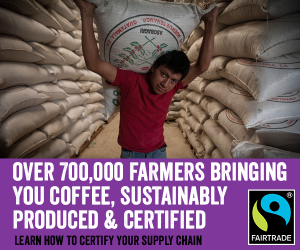 It’s typically quick and effective, although it can void organic certification. It’s also just not pleasant-sounding, though not actually harmful in consumption. Chemical-free alternatives exist, including oxygen deprivation and freezing. GrainPro, for example, offers various sizes of sealable solutions intended for this purpose. You can use a fan to evacuate air from your hermetically sealed tent, or simply wait until the supply of oxygen is depleted (usually a week or more). I’ve employed the latter method before and can testify to its effectiveness, though it requires a fair amount of space and time — resources that may not always be at your disposal. Insect-damaged coffees. Photo courtesy of Royal Coffee. In our case, the affected coffee was managed by an independent warehouse in a different part of the country. 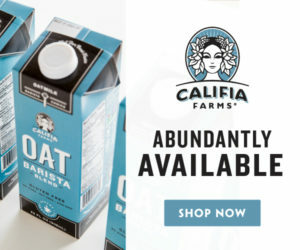 While we take delivery directly in Oakland for the majority of our shipments, we warehouse coffee by contract in Houston, Madison (Wisconsin), Seattle and Shanghai, and sometimes ship directly to these destinations. Such was the case with the affected containers last summer, all of which were isolated in just one of these locations. At the insistence of the warehouse, we scheduled our buggy coffee to be sent to a third-party cold storage facility. The treatment would involve leaving the coffee for three to five days at temperatures between -2°F and -7°, with another few days to thaw. Freezing the coffee would effectively solve our problem, but wouldn’t really answer our questions about why the containers were affected. Seven containers from six different countries on four distinct continents, all shipped to the same final destination separately, were affected by the very same insect, which was initially misidentified by the warehouse as Indianmeal Moths. It seemed strange to us and to our insurance adjuster, so we sent a private investigator to dig a little deeper before the treatment. Their report shed some additional light on the situation. The insects were identified as psocids, known colloquially as booklice. Not actually lice, these tiny flying insects are far more interested in the paper container lining than the coffee or jute. This was a relief, to be sure, but it didn’t save the coffee from the freezer, which we ultimately were forced to accept — along with accompanying transit, storage, and treatment fees — as the solution. Freezing and thawing the coffee had a small but immediate impact. I was able to observe statistically significant differences in total moisture content immediately after receiving the frozen and thawed sample and comparing it to the original. In every case but one, the treated coffee was slightly drier, up to a 0.7 percent difference in the two most extreme cases. There were also relatively few observable sensory differences initially, with one notable exception. The panel agreed universally that the washed Ethiopian coffee was the victim of sensory decline after the freeze and thaw cycle, demonstrating a far more subtle flavor profile than the vibrant, unfrozen sample. Our three-person panel noted lower acidity, papery flavors, and more dried than fresh fruit flavors. Why just the Ethiopian coffee? I suspect it has to do with the fact that it was easily the nicest and most complex tasting coffee of the bunch. Other coffees were lower grade organic blenders, or, in the case of the Colombian coffee, a high-moisture lot that faded in transit. Simply put, the Ethiopian coffee had the most to lose. After the initial round of tasting in early September, I kept the coffees in identical storage conditions: ziplock sealed bags in the office. I took partial measurements again in October, then full physical and sensory analysis right after Thanksgiving in November/December and again in late February. Finally, when it comes to flavor, the panel was somewhat divided on the samples, which were cupped blind. Once again, the Ethiopia demonstrated readily identifiable differences, with four of five panelists scoring the original unfrozen sample higher, noting more floral flavors, a cleaner (albeit thinner) mouthfeel, and better longevity of flavor as it cooled. By comparison, the treated coffee had a brighter acidity, at least while the cups were hot, but by the time they cooled the flavors were simple and muted. Similarly, the Nicaraguan sample that held up better over time was also the untreated one, with less papery notes and brighter acidity. 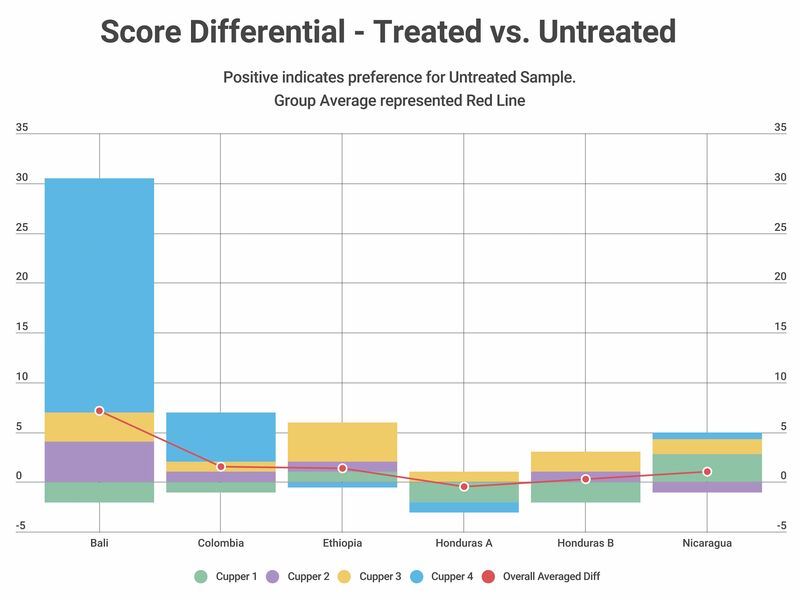 Both the Colombia and Bali also ended up with higher overall scores for the untreated samples, but for different reasons. 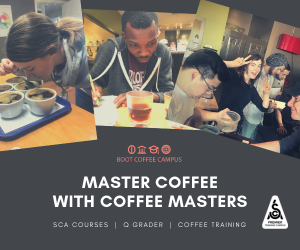 Both of these coffees landed with some divisive flavors; the Colombia was noted by some panelists in September as being pulpy and boozy, while the Bali possessed the characteristic funky, earthy flavors of a wet-hulled Indonesian island coffee. 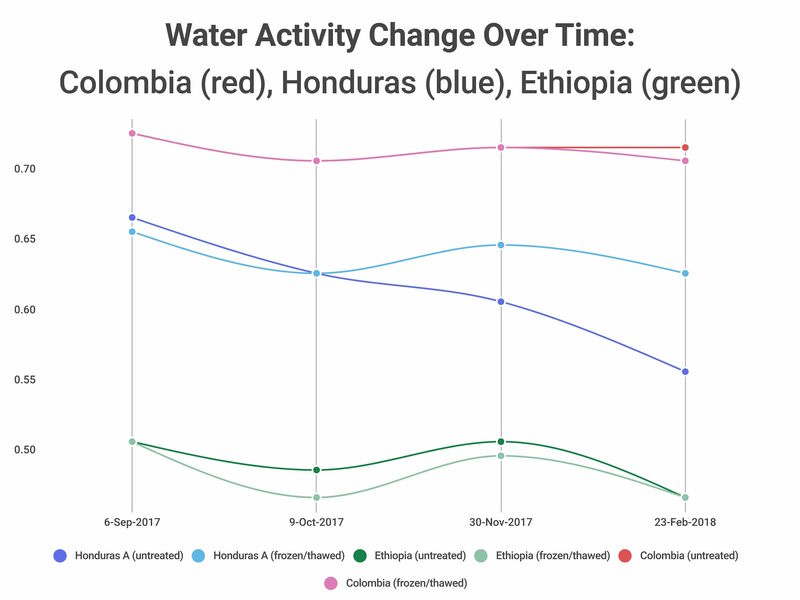 The Colombia, likely due to its high moisture content and water activity, faded quickly after landing. 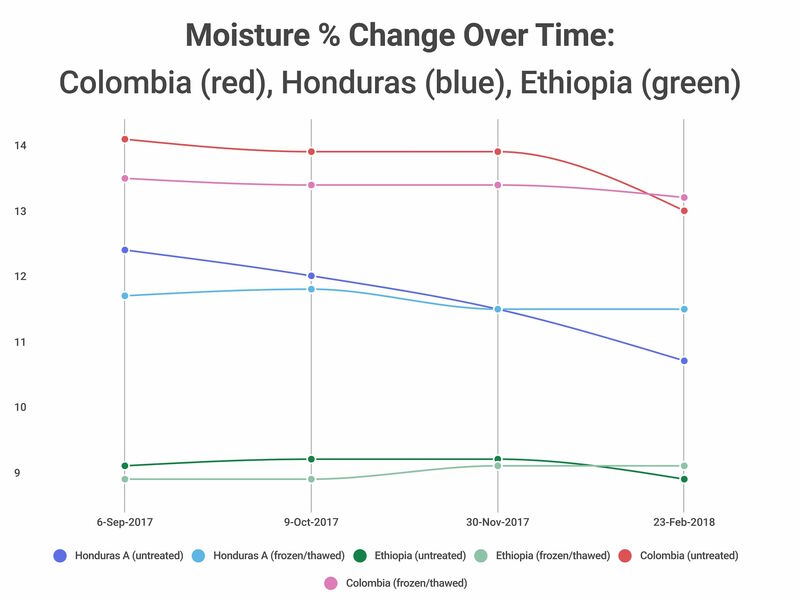 In December, panelists preferred the treated coffee as it showed less notes of fading due to its better moisture stability, but by February the panel was split. Some preferred the brighter acidity of the untreated sample, while others noted the less faded, more balanced flavor of the frozen/thawed sample as the reason for their preference. The Balinese coffee was the lowest rated option from the start, and neither sample aged well. By February, most panelists preferred the mild, faded flavors of the untreated coffee to the funky flavors that were better preserved by freezing. It’s interesting to note that the cuppers’ preference in this instance was purely hedonic and not related to the better preservation of original flavor. Had the latter been a deciding factor, the frozen/thawed sample would have come out on top, despite being less pleasant tasting. Note that the score differential below is skewed a bit by an especially assertive panelist. 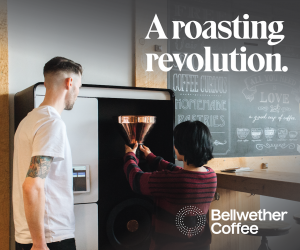 I think it’s worth noting that in the case of both the Bali and the Colombia, the cuppers who found the coffee’s inherent character unpleasant back in September tended to prefer the faded flavors of the untreated samples. 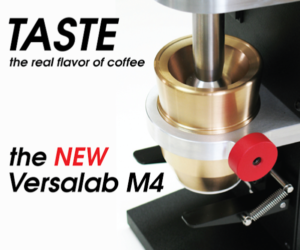 Those who were indifferent to the oddball characteristics of the original coffee flavor tended to prefer the funky flavors better preserved by freezing and thawing. 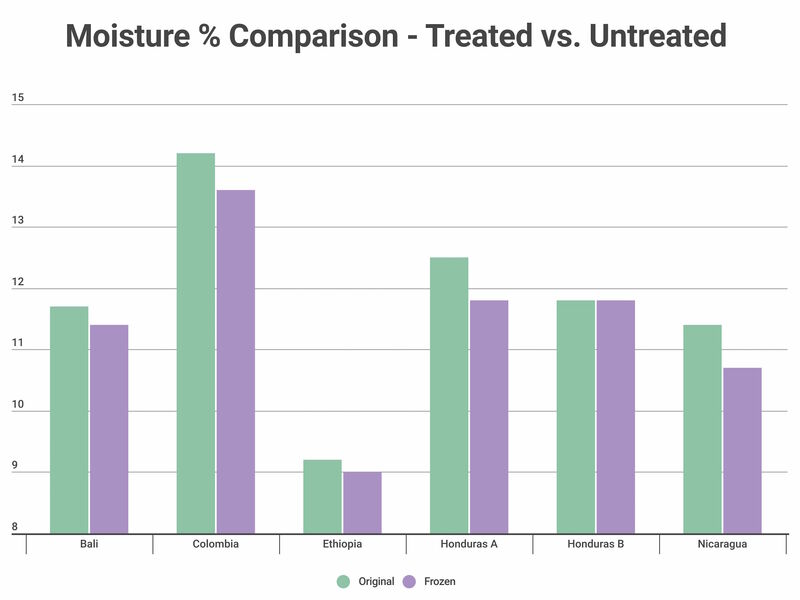 Interestingly, both of the Honduran samples, produced by different cooperatives and exported by different suppliers, were rated as the least different from treated and untreated samples. Panelists in September, December, and February noted only minor differences and struggled to find sufficient reason to score them differently. I’ve summarized the cupping scores below as differentials between the treated and untreated samples. 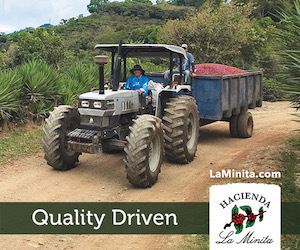 A positive score indicates preference for the untreated coffee, while a negative score denotes the cupper gave better marks to the frozen/thawed sample. One cupper who joined us only expressed preferences, not scores; their notes are included in the discussion above. You’ll of course notice the strong opinion of Cupper 4 (blue) on the Bali. Otherwise, the panel is generally pretty conservative with their preferences. We also lacked complete calibration on any one sample. Overall, in the short term some coffees seemed unaffected and some may have even slightly benefited from a brief freeze and thaw cycle. 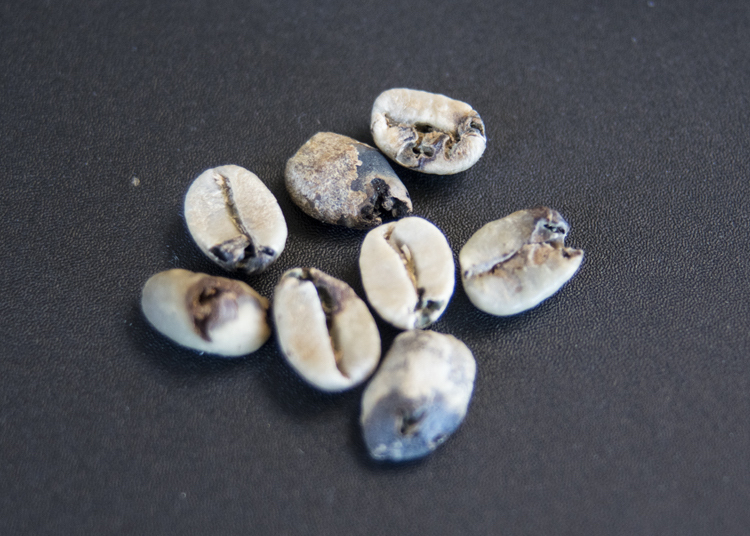 However, after five months of storage it seemed apparent that the majority of coffees — especially the mild, clean flavors of washed Central American and East African coffees — were better preserved in the untreated sample, despite the proportionally greater change in moisture content compared to the frozen/thawed samples. 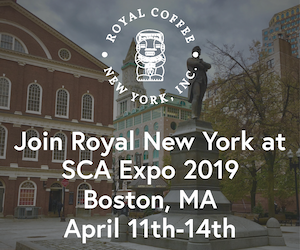 Chris Kornman is a seasoned coffee quality specialist, writer and researcher, and the Lab & Education Manager at The Crown: Royal Coffee Lab & Tasting Room.